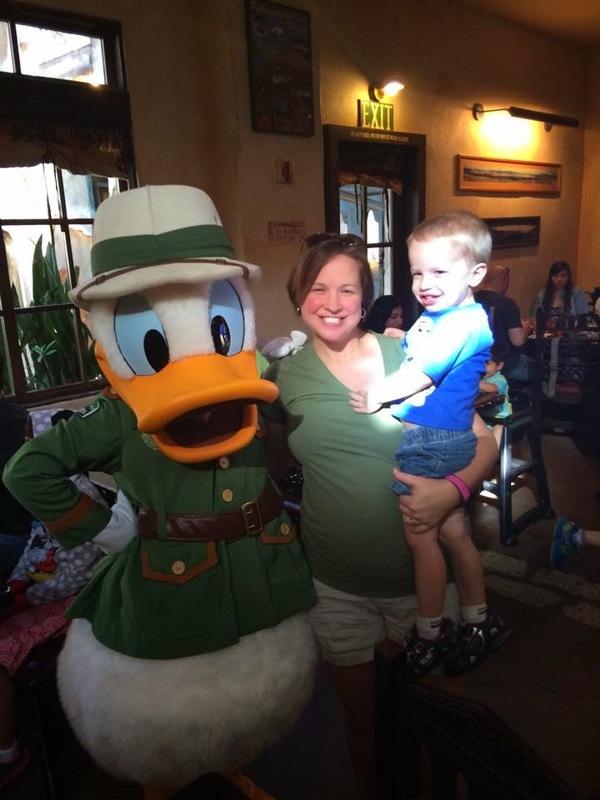 On our most recent trip to Disney, we experienced yet another character breakfast. When in Rome, right? 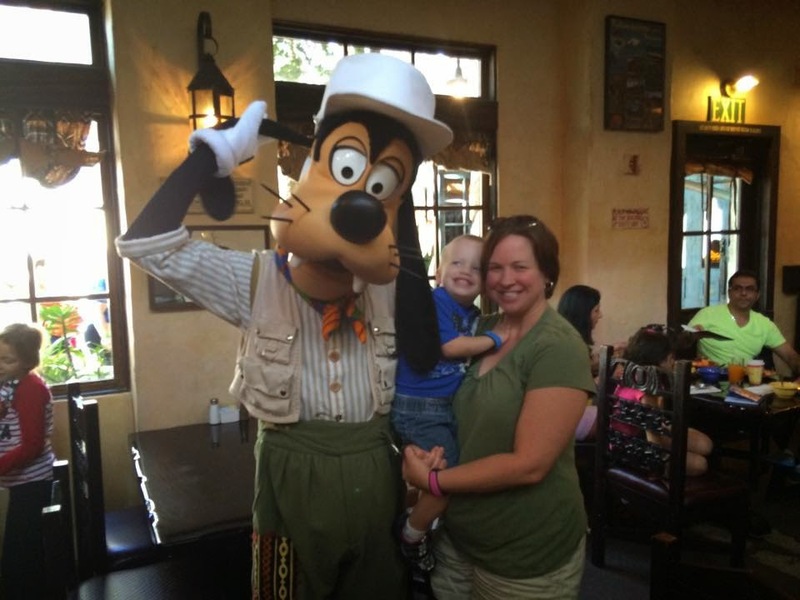 Brody has always loved meeting characters and character meals have become essential on any Disney trip we take. While Dan and I have been to Tusker House for dinner previously, this was our first visit to the breakfast. Location - Tusker House is located inside Animal Kingdom - tucked away in the African village of Harambe. Once again, we opted to schedule a breakfast before park opening. This gave us a chance to enter Animal Kingdom before the rush of people and grab some great pictures without braving the crowds. Food - This is typically where I say that all the food on the character breakfast buffets is the same, but options at Tusker House may pleasantly surprise some. While you will find your typical Mickey waffles and scrambled eggs, you will also find some dishes with an African flair. The flavors were delicious and definitely not your run of the mill breakfast buffet. Character Interaction - The characters at this breakfast included Donald, Daisy, Goofy, and Mickey. There was music and dancing too! On this particular day, the characters were bunched together which was not ideal, but doable. We had been in the restaurant about 45 minutes and completely finished our breakfast before we saw our first character and then we saw all 4 characters in 15 minutes. All of the characters were playful and great with Brody. We enjoyed autographs and fun pictures with each and then left to have a great rest of the day at Animal Kingdom. I feel like a twin with Donald in this picture! 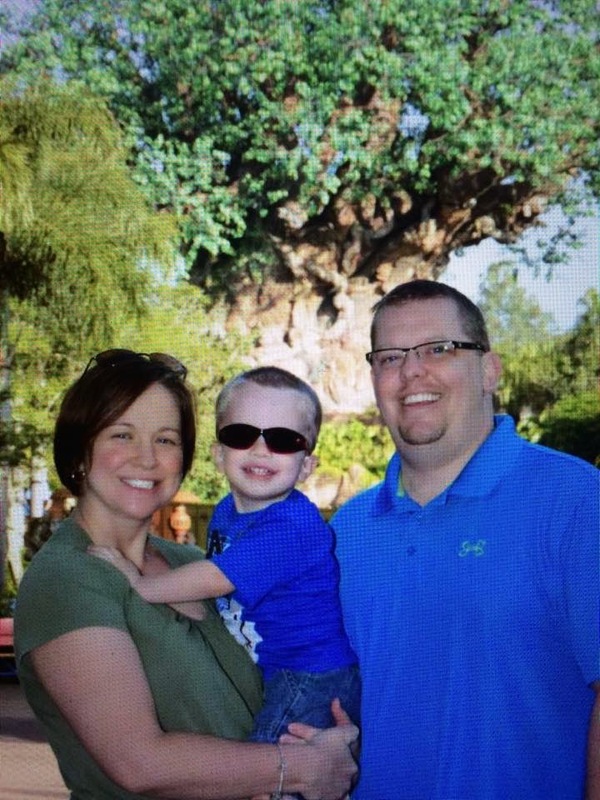 Unlike some of the other parks, Animal Kingdom is light on character dining experiences. If you have a day planned here and are looking for a character breakfast or lunch, I don't think you'll walk away disappointed.